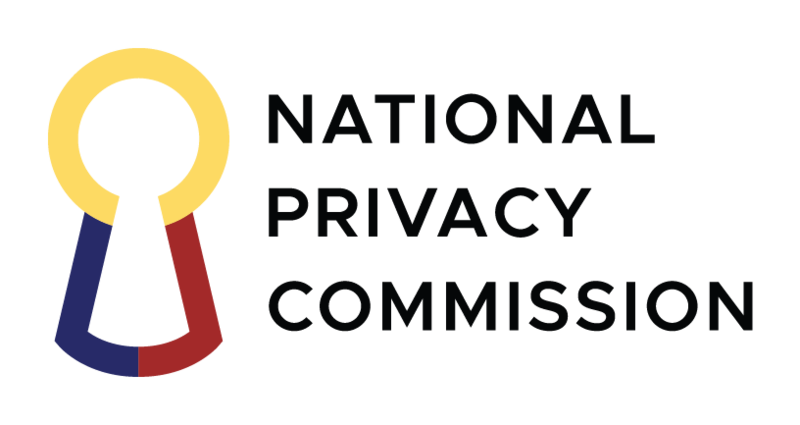 The National Privacy Commission shall conduct its own investigation on the Department of Foreign Affairs assertion that a private contractor has caused the non-availability of Filipino passport data and other documents entrusted to it for processing. Any form of non-availability of personal data, infringement of the rights of data subjects, and harms from processing that include inconveniencing the public, must be adequately explained to the satisfaction of the law. We will summon the DFA and concerned agencies including the alleged contractor to determine the facts surrounding the case. Rest assured the NPC will continue to champion the rights of Filipino data subjects.